New Trailer for The Pine Forest! 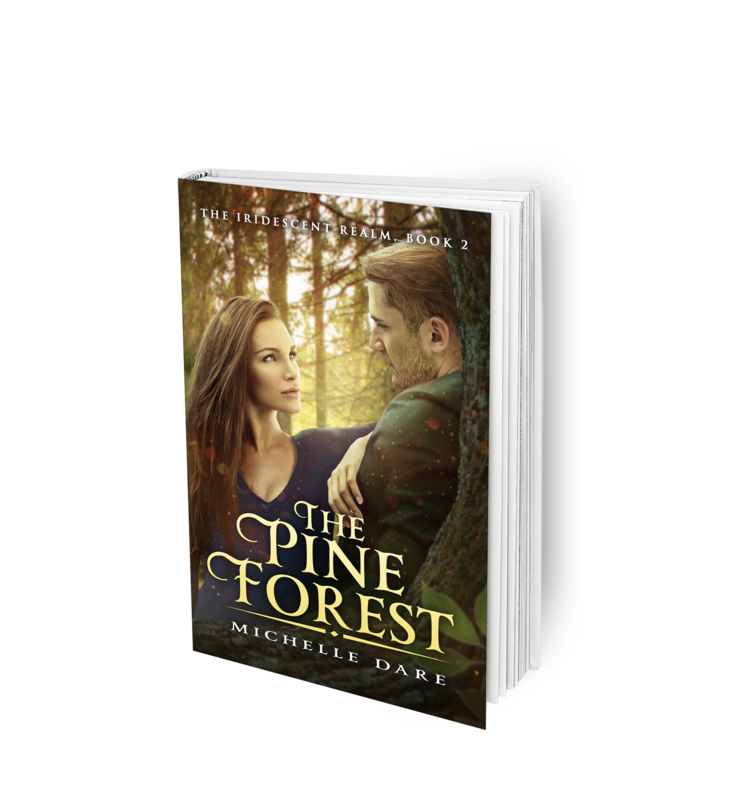 I’m so excited to show you the trailer for The Pine Forest! What do you think? I love it! I can’t wait to release this book on January 30th! Here’s the full blurb in case you haven’t seen it yet.